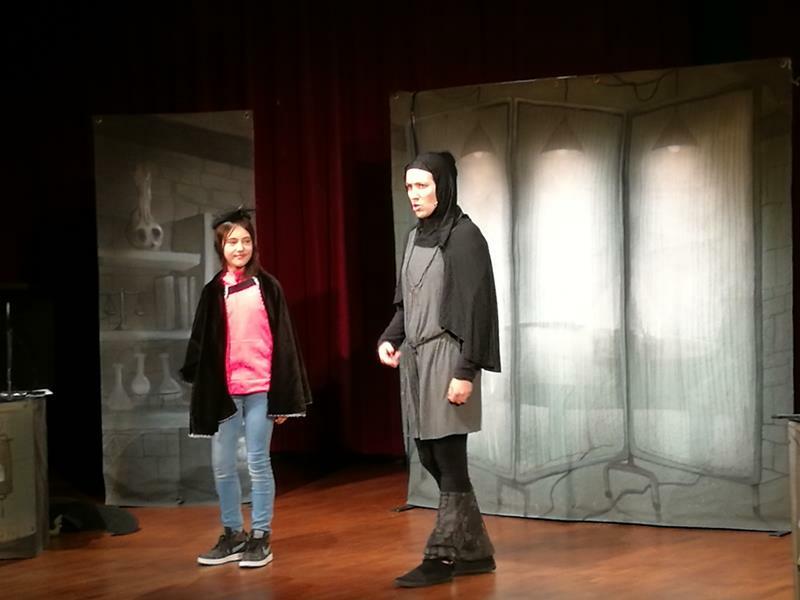 On February 27th, we went to the Barrades Auditorium to see a play named . It took an hour. 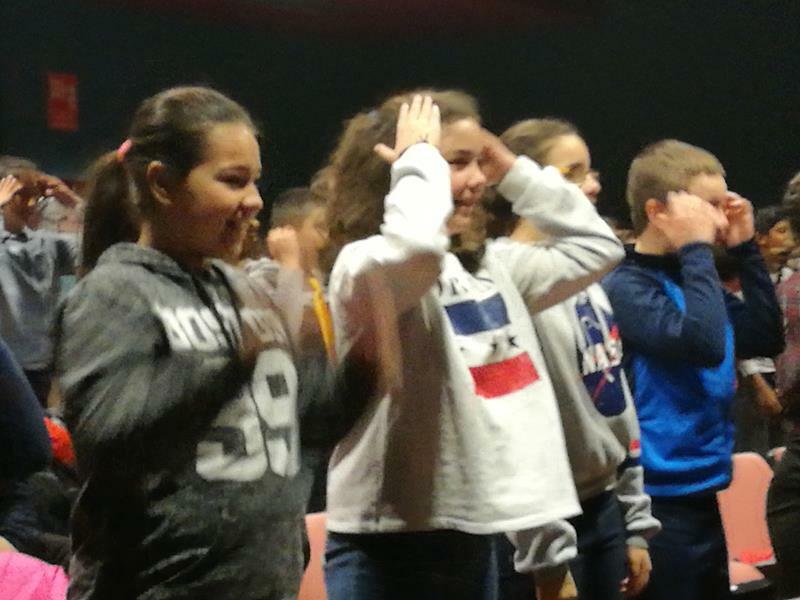 In this play the actors interacted with spectadors, singing “ (The bones round round”) , dancing “ (Head, shoulders, knees and tous with David and Carlos) and representing a character like Elisabeth ( Alexandra) or helping to star the Machine to give life to the monster ( Inés). At the end the sudents asked questions to the actors in English. Dr. Frankestein is a doctor in medicine. He Works at the laboratory with his assistant Fritz. He has got a secret. He has got a secret book. He reads and follows the instructions to make a monster. Elisabeth is his girlfriend, but he doesn’t love her. She loves him. Elisabeth goes to the laboratory and sees the Monster. She shouts and runs away and the Monster is very sad. Dr. Frankestein has got and idea. The Monster will be Dr. Frankestein. He wears like the doctor, and talks like a doctor. 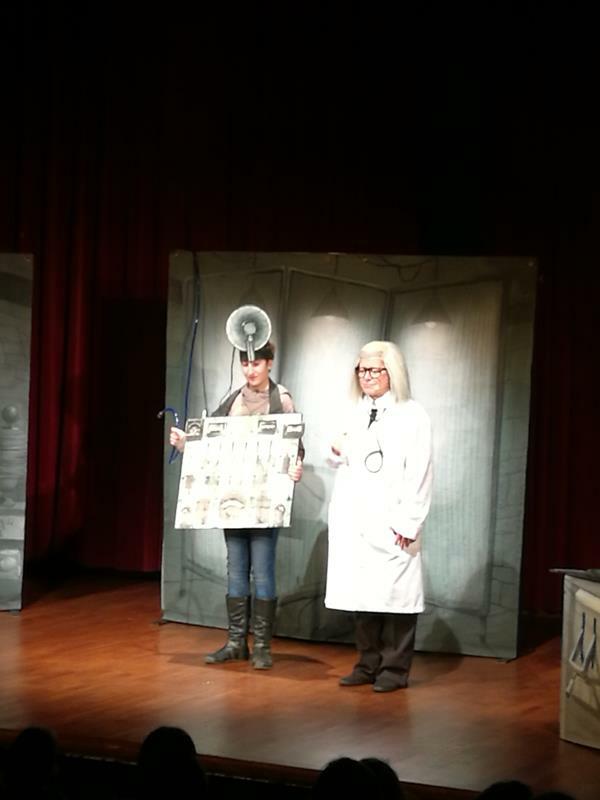 Dr. Frankestein rings to Elisabeth. He says her that she goes to the laboratory. There, the Monster is the doctor Fankestein and loves Elisabeth. At the end they get married. 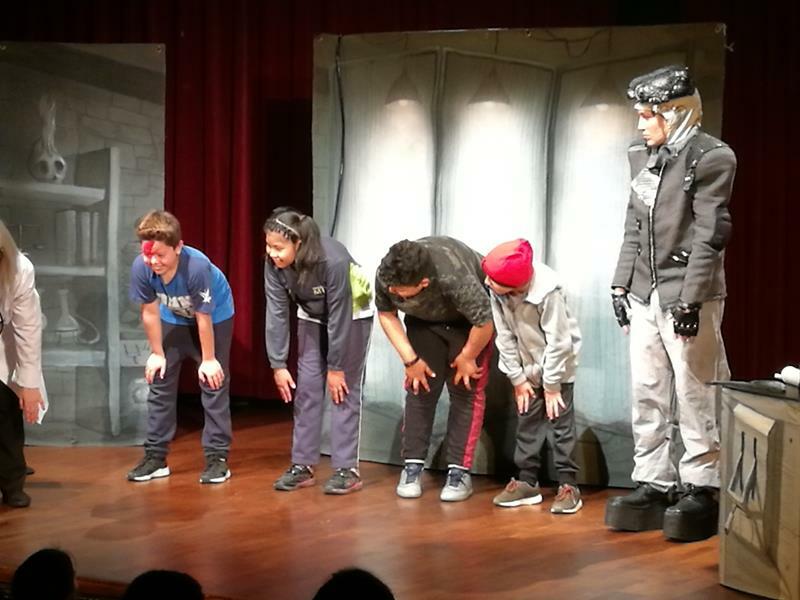 On December 17th, we the 6th students did a play in English for the students of 1st. And 2nd. Who is the old poor man?